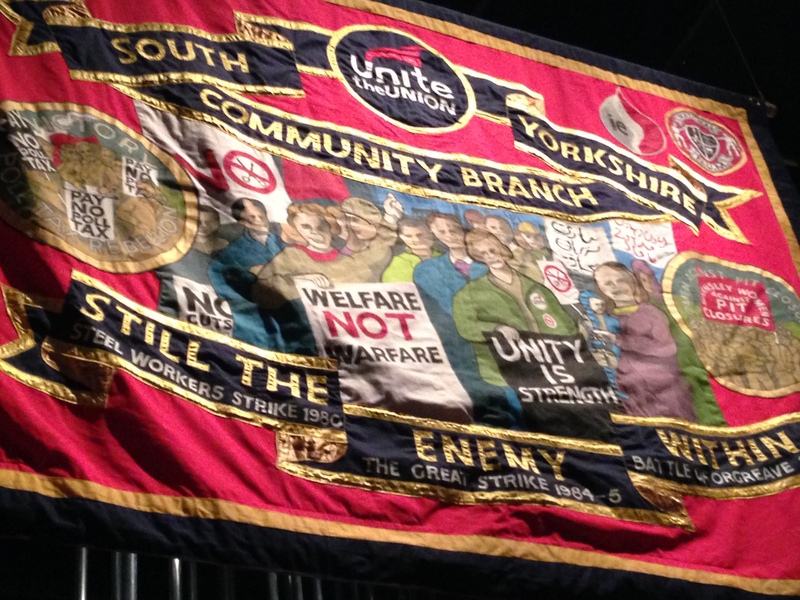 This is a fascinating exhibition at the V&A on the history of protest movements from the late 1970s to the present. 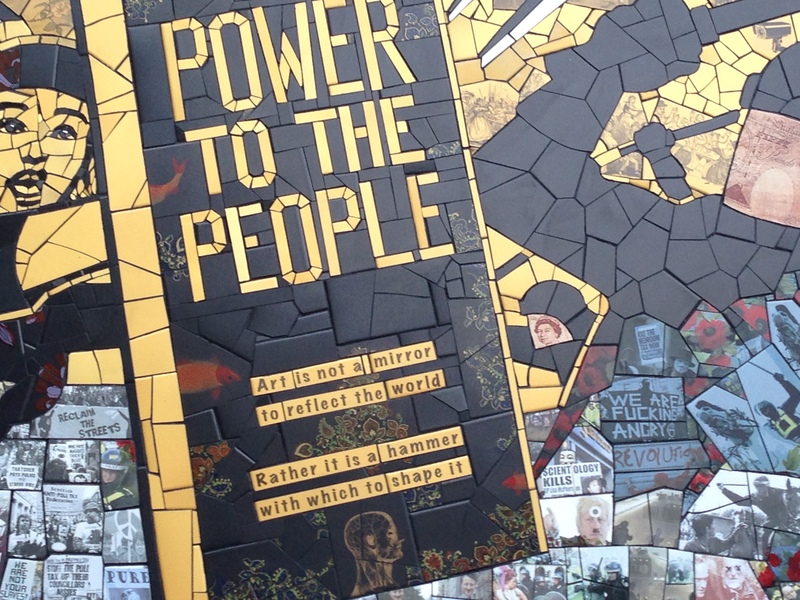 It focuses on the role of objects in social movements and how these are used to promote different causes. 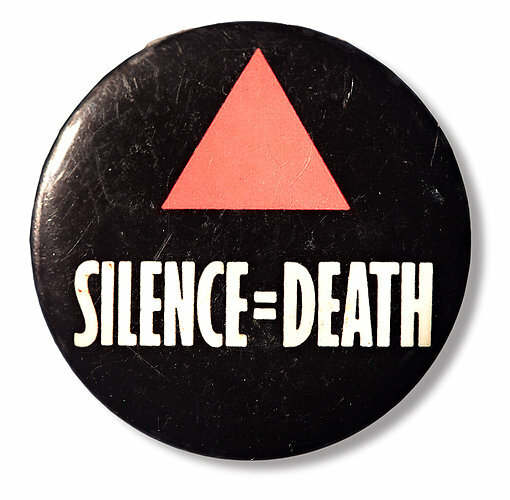 The exhibition covers everything from the Silence = death protest (an inversion of the pink triangle the Nazis used to label homosexual men during the war) to the Orange Alternative movement in Poland. 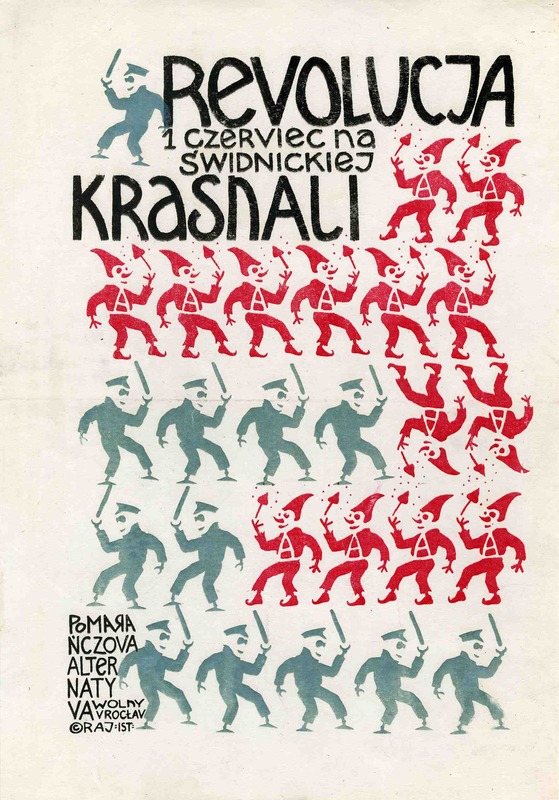 If you haven’t read about Wroclaw’s absurdist Orange Alternative dwarf/hat protest movement against Poland’s Communist government in the 1980s, I urge you to do so! There is no thing as a single-issue struggle because we do not live single-issue lives. There didn’t seem to be any attempt to join up the disparate issues into something more meaningful. But that is more a reflection of the times we live, rather than a comment on the exhibition. Highly recommend a visit to Disobedient Objects.